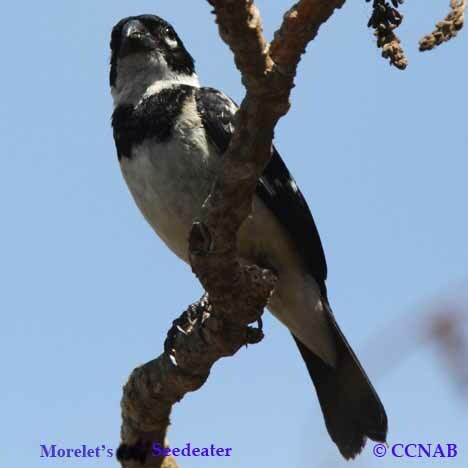 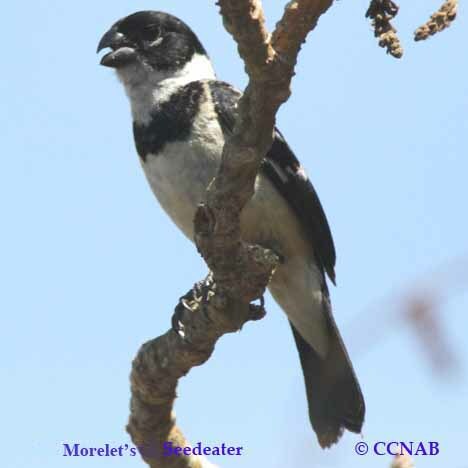 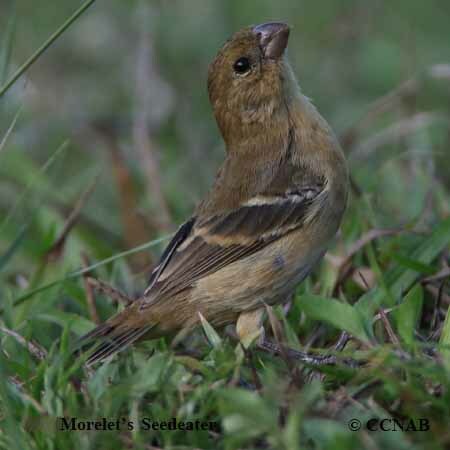 The Morelet's Seedeater was known as the White-collared Seedeater, the name has just been recently changed. 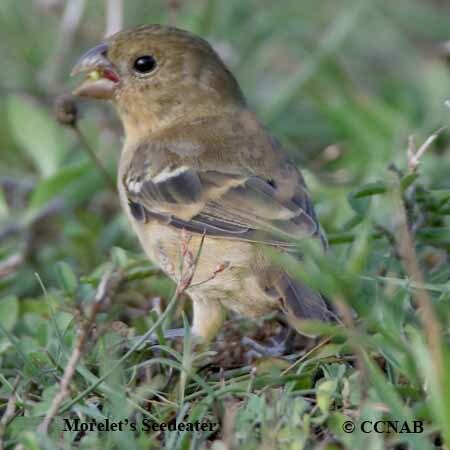 It belongs to the same family as the tanagers. 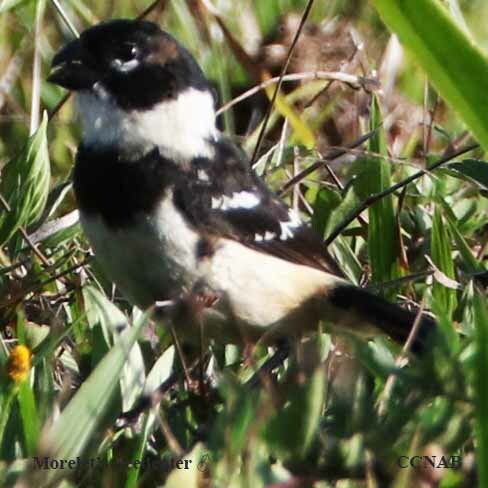 This small bird can be found along the Rio Grande in Texas at its most northern range. 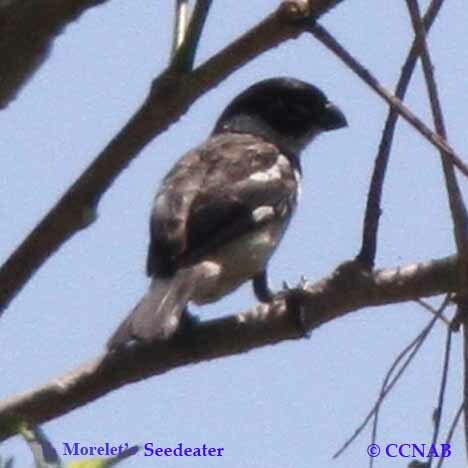 Then south along the eastern coast of Mexico, and right into the Central America.